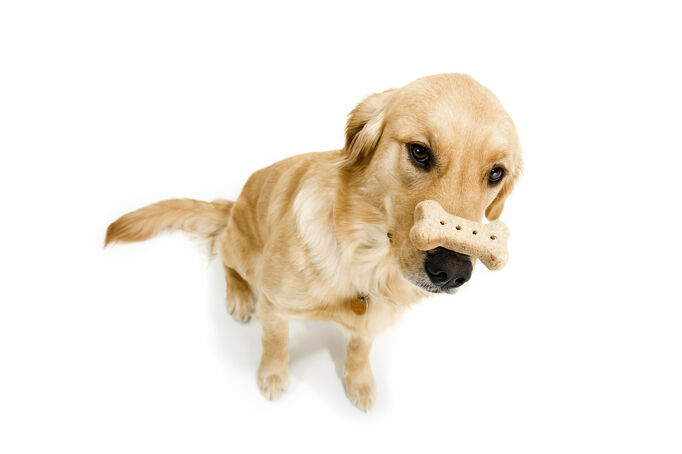 Sure, you can buy treats for your dog in any supermarket, pet store chain, or big box retailer. And no doubt your dog will eat it. 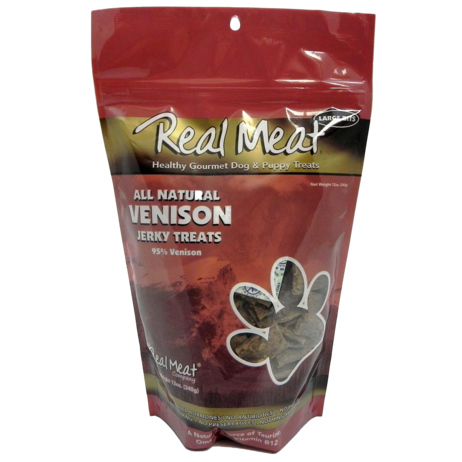 But for people who really care about their pet, we offer a wonderful selection of naturally flavored treats to round out their entire diet for better health. 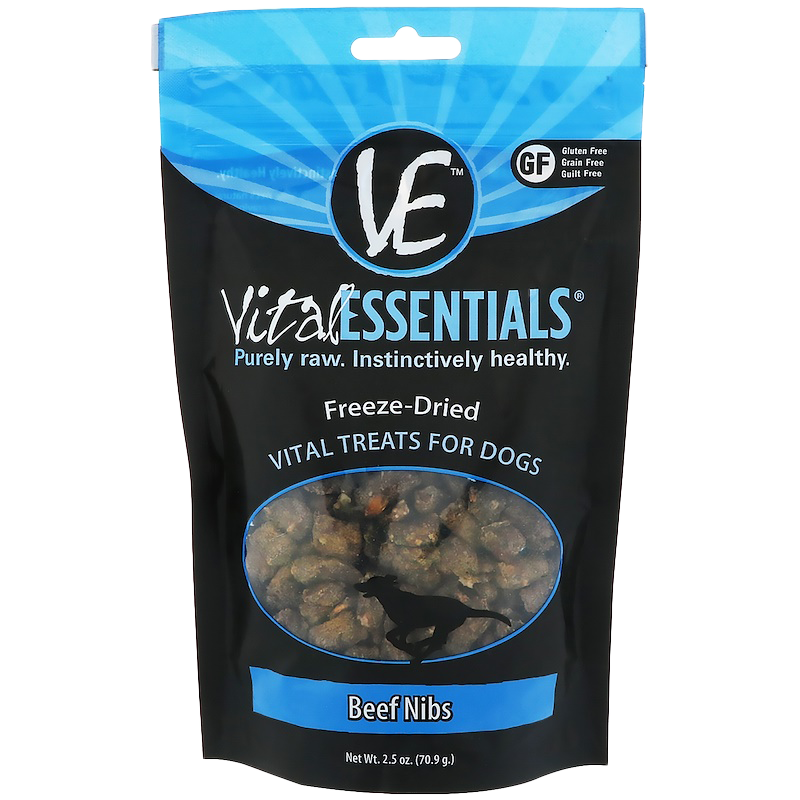 They’re great for rewards, training, and just because you’re happy when your dog is happy. And you’ll know that when you see their smile. 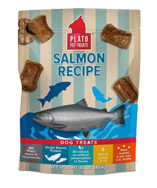 Our Treats Make Dogs Smile.